The bad thing about going out to dinner and a movie on Valentine’s day, is that every one else is doing it. Meaning, you are going to have to wait in long lines, and feel rushed because you know others are waiting for the table. Don’t get me wrong, I love dinner and a movie as much as the next gal, but I thought it would be good to have a HUGE list of other ideas to choose from. Lots of different ways to celebrate the holiday with tons of date night ideas, so you can do something unique, fun and without and hour & 45 minute wait time! This post has affiliate links. Some of these ideas are free, others are super cheap and still others have a bit of a price tag, but they are still super-fun! There’s something here for everyone! Go on a virtual vacation in your living room – my husband was skeptical about this at first, but he raved about it for months afterwards! 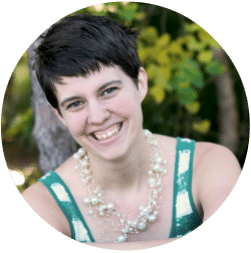 Make a romantic scavenger hunt – Include clues to places that are significant in your relationship (such as the place you met, or where you shared your first kiss). Be waiting at the end of the hunt for you hubby with a huge kiss and a present! Read a book – before you start choose a random word (like “went”) and kiss every time you hear the word in the book! Painting with a twist! – there are wonderful painting studios now, that teach you how to paint! Painting with a twist is one that I’ve been to and it was wonderful! I have no knowledge or painting skills, but I was able to finish my piece and it looks awesome! They do couples classes too where you and your spouse can do a painting together! Take the kids on a ‘mini’ date before bedtime – dad with the daughters and mom with the sons! Play Pictionary – Try to draw out different significant dates in your relationship and see if your spouse can guess what you are thinking of! 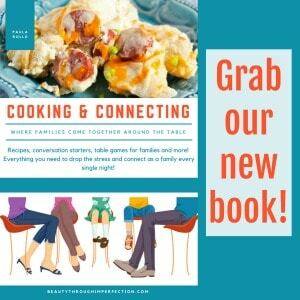 Date your kids (mom with the sons and dad with the daughters) at Mcdonalds before bedtime! Try a murder mystery dinner! Darts & Burgers – The Fate Burger! What do you think of these ideas? Have you ever tried any of them? Thinking of trying one this Valentine’s day? If you want some extra fun, try one of these kid date night ideas to connect with your little ones. These sound like so much fun! Another thing that my hubby and I like to do on Valentine’s or any date night is geocaching! It might be a bit cold, but it’s always fun, free, and full of adventure! 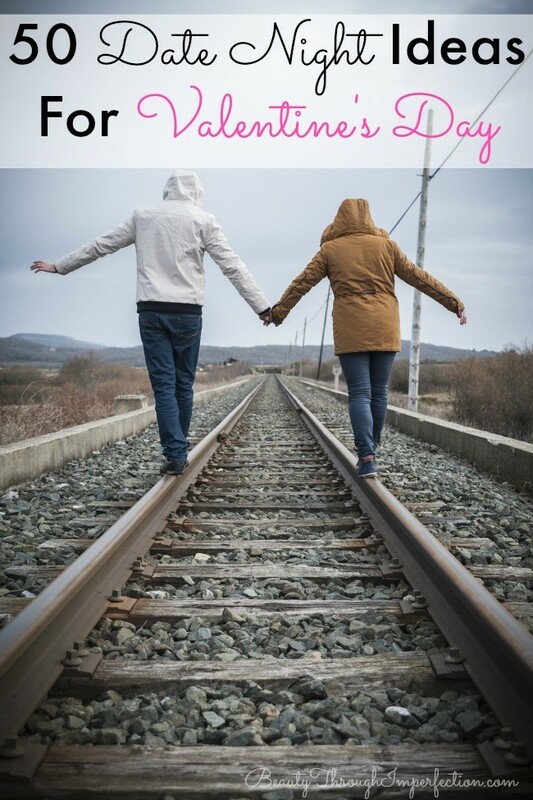 Awesome list for Valentine’s Day – or any date night! Pinned and shared on FB :) Thanks for linking up to Freedom Fridays! Great list of ideas! Going on a date with the kids before bedtime is probably my favorite :) Once the kids are asleep, a game night sounds perfect. My husband and I love to play Rummikub and Quirkle! Number 17 sounds like a great idea! I’d love to hear some suggestions for parent/kid dates if you ever get a chance to write a post like that. Stopping by to say hi from the hop. Oh, I love this list so much! This reminds me of when my husband and I started dating. Wow, what an encouragement to go back to that time! Thanks! This list was the sweetest. I especially liked the last on the list. I remembered one of the botanical gardens I and my husband went to. They have beautiful lanterns. I am planning to buy candle lanterns for our garden to relive that moment every day. 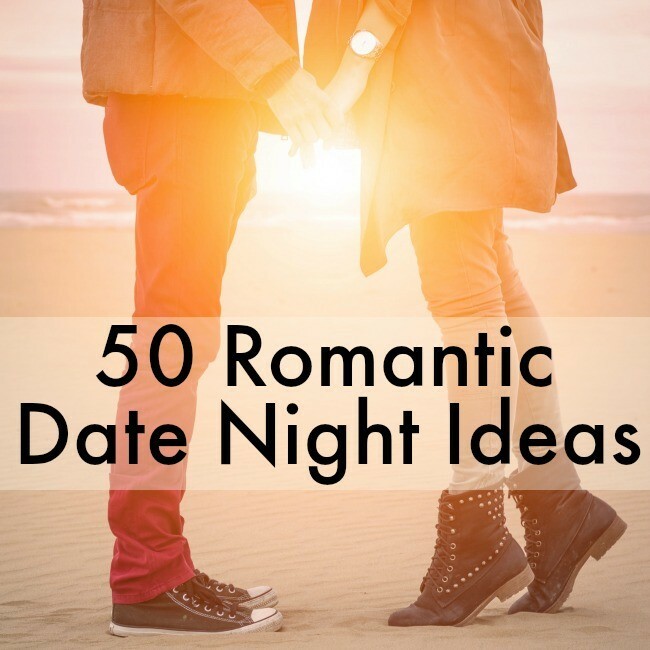 Hey Buddy!, I found this information for you: "50 Romantic Date Night Ideas". Here is the website link: https://www.beautythroughimperfection.com/50-valentines-day-date-night-ideas/. Thank you.